Welcome to East Coast Recovery & Towing, where you'll always receive superb service. 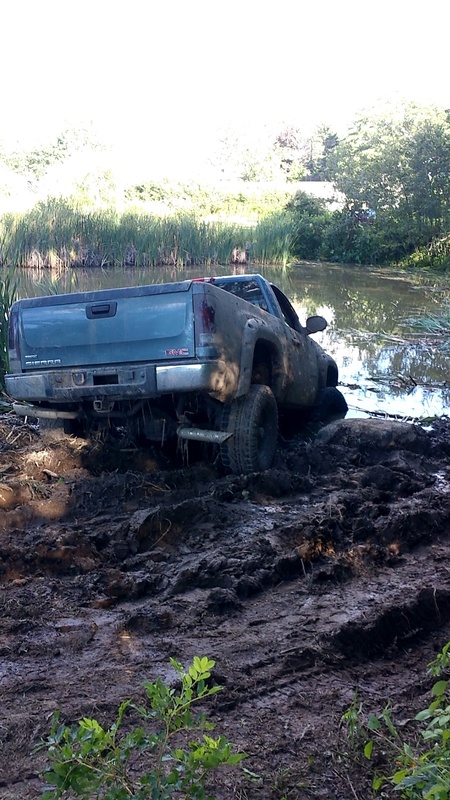 We offer the best of the best for all towing & recovery needs - Plowing, Winch Outs, Lock-Outs, Towing, Transporting, Jump Starts, and anything else you may need us for. 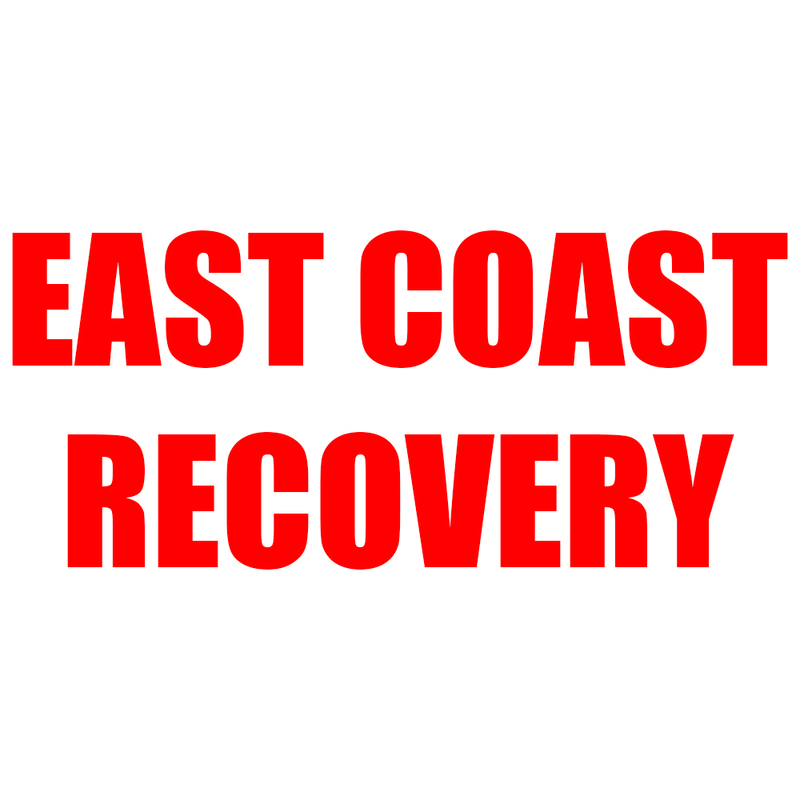 At East Coast Recovery & Towing, you will find hospitable and friendly service. Our prompt and accurate ETA's are just another thing East Coast Recovery & Towing takes great pride in. Whether you have been in an accident or are amidst a breakdown, we realize that this is a tense time for you. You can rest east that our fast, friendly, and efficient staff will take care of your roadside needs safely, and get you on your way. When you work with East Coast Recovery and Towing, you will find that we truly do live up to our motto' "We go above and beyond for you. Your safety is our priority." Those aren't just words we use to lure you in as a customer. It is a service commitment that we remind ourselves of each time that we earn your business. East Coast Recovery & Towing is here to take the stress and hassle out of your towing experience. With our valued services, you can relish in convenient 24-Hour service, ensuring you always have the towing services you need when you need them. 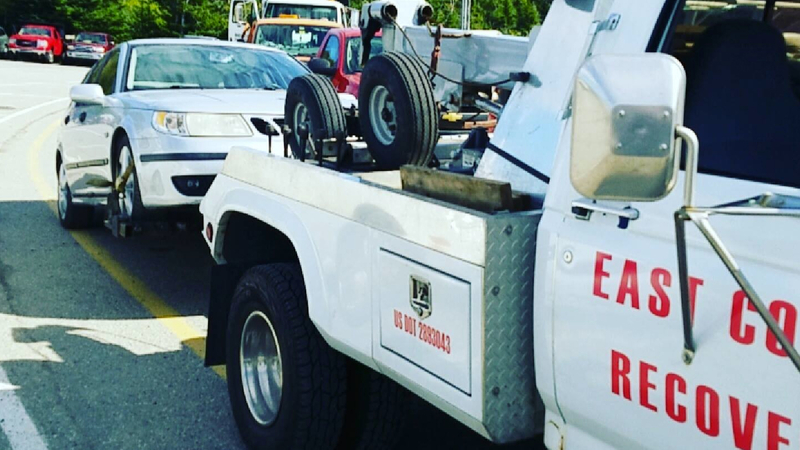 By choosing East Coast Recovery & Towing, you can allow your worried to dissipate; remember that we want your vehicle towed safely. Our team of well-trained professionals will provide you with the timely and effective towing services you need and deserve. We strive to keep our prices as low as possible. For service that is unmatched, you've come to the right place. We are not just another towing and recovery company; we are so much more. When you're stuck in a jam, don't worry, that's why we're here. Give us a call if you have any questions or need assistance. Someone will be ready to answer with a smile!